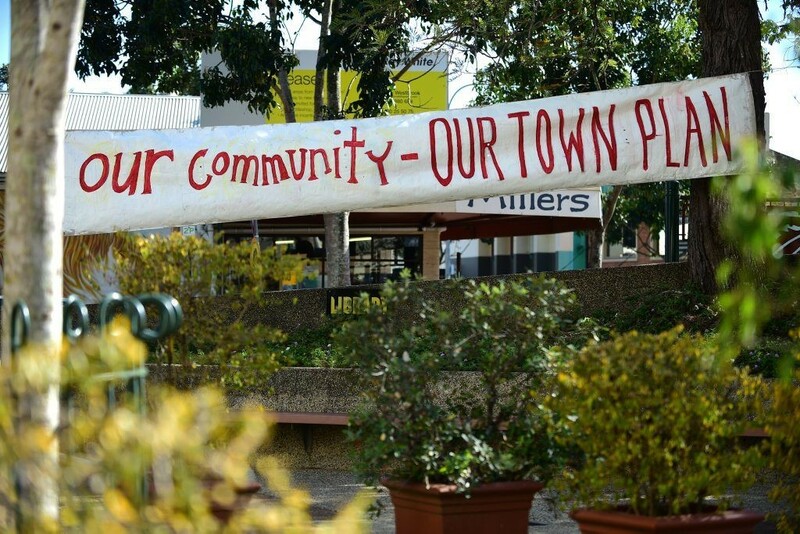 The decision by an overwhelming majority of Councillors to not make major changes to the planning scheme to accommodate Sekisui’s ill-conceived intensive development at Yaroomba clearly showed that the community has called it correctly all along. Key issues and recommendations raised in the Council officers’ 27 April report and during the council meeting debate to arrive at such a decisive and sensible vote validated the community’s justified concerns. The extent and implications of amendments which would have seriously compromised the new planning scheme, unacceptable visual and environmental impacts and a proposed hotel (not a tourism facility) being only a minor component of what essentially was a high-rise mixed use residential development, were just some of the significant issues recognised. Sekisui’s poor community engagement and attitude were also necessarily questioned. In acknowledging the sound work of Council staff and the welcome position of all but one Councillor, it was a galvanised and informed community across the region who ensured that this issue and the way in which Council handled it would be a pivotal. Pivotal it was and will remain so until a sustainable development in keeping with the amenity, character and appropriate planning scheme provisions is realised for that important beachside parcel. This doesn’t mean more urban, characterless sprawl and nor should this be a default approach. Innovative, sustainable design which embraces the natural, cultural and social values of this special place can and must deliver a considered development outcome. People understand this and quite rightly deserve to have their values and views respected by Council and any other party who seeks to be part of the Sunshine Coast. This is why the defence of the community’s planning scheme in the face of Sekisui’s inappropriate proposal is suitably fitting. It sets the bar to ensure the integrity of the town plan and the region’s values remain intact.